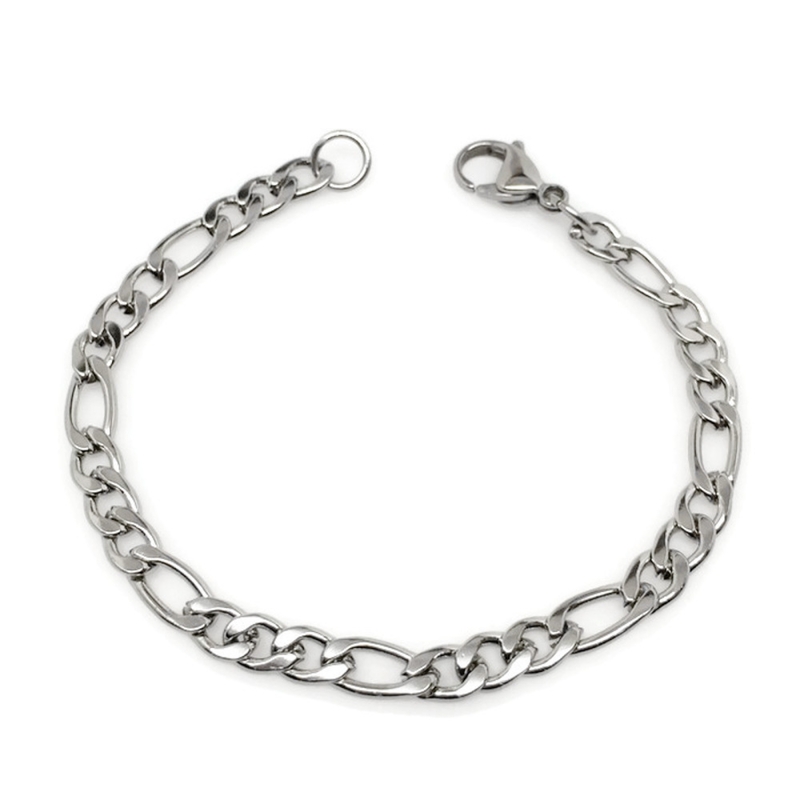 A classic piece of jewelry that will never go out of style. 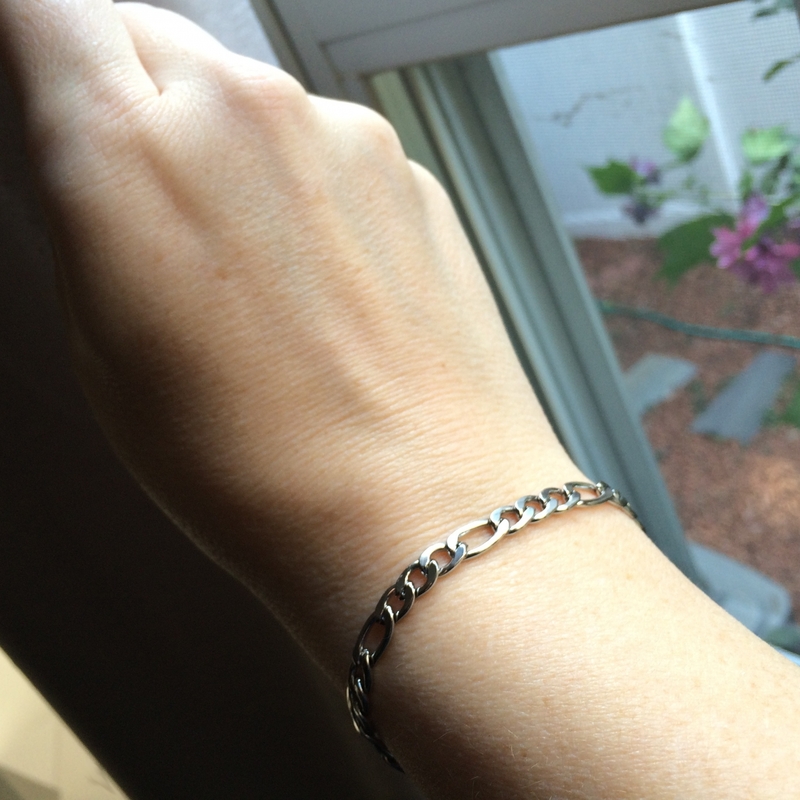 At 5mm wide (.2 inch), this bracelet works well for either a man or woman. 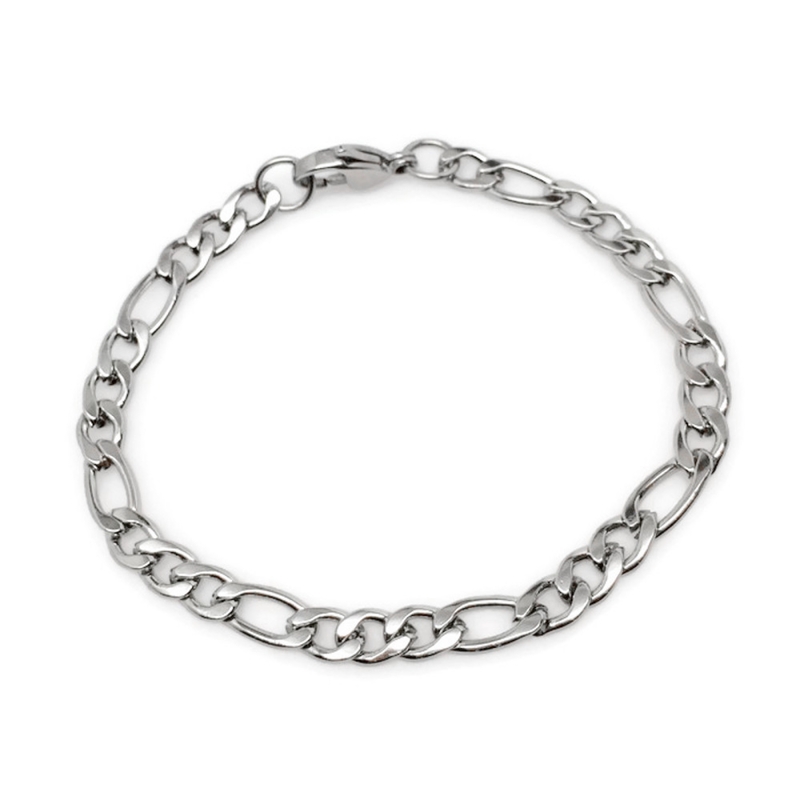 The italian link chain is made from high quality stainless steel which means it is rust-resistant and durable. Unlike silver, it will never tarnish and it is not susceptible to scratches, dings or dents. Stainless is also a great alternative for people that have skin reactions with other types of metals. Choose your length from 7 to 9 inches! The best way we have founf to measure your wrist is to take a piece of string and wrap it around your wrist. Mark it where they meet then check the length on a ruler. When ordering, add 1 inch to your wrist measurement. 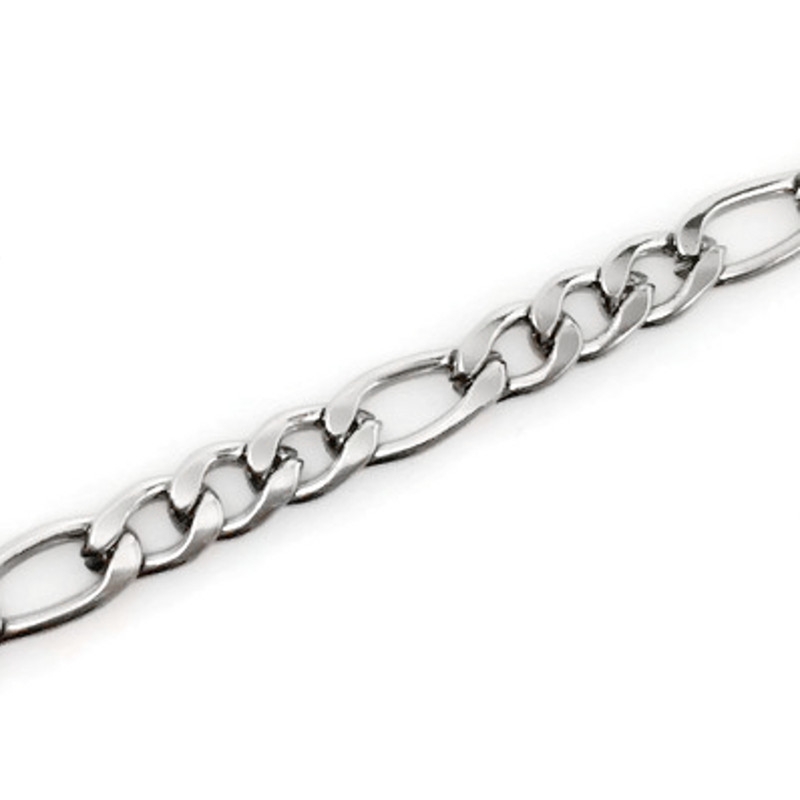 For example if your wrist is 7 inches, order an 8 inch bracelet.